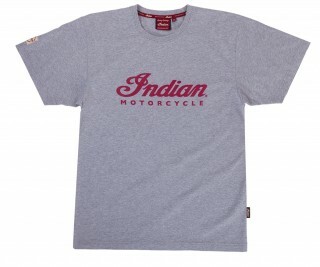 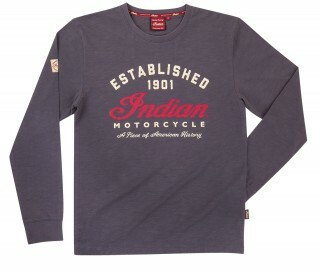 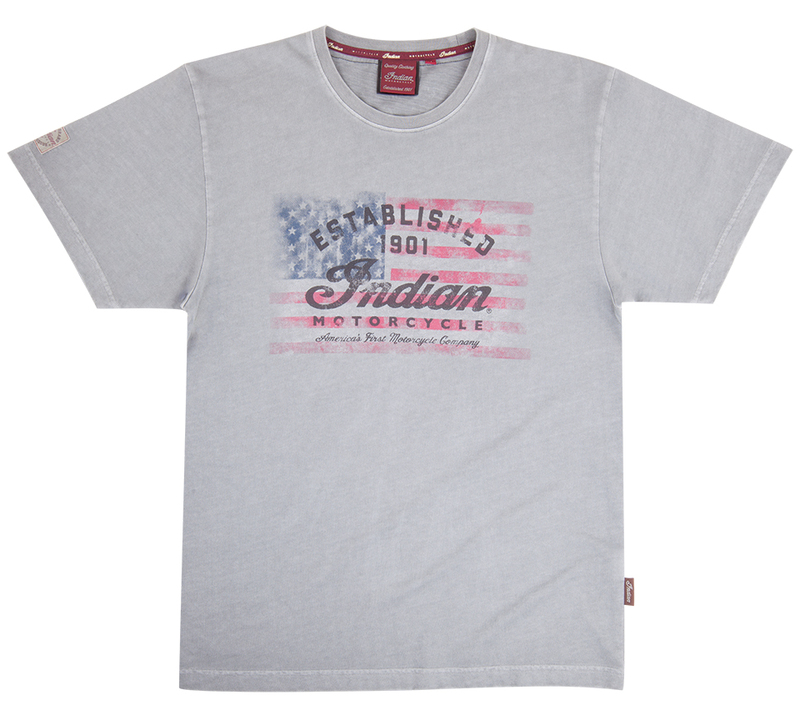 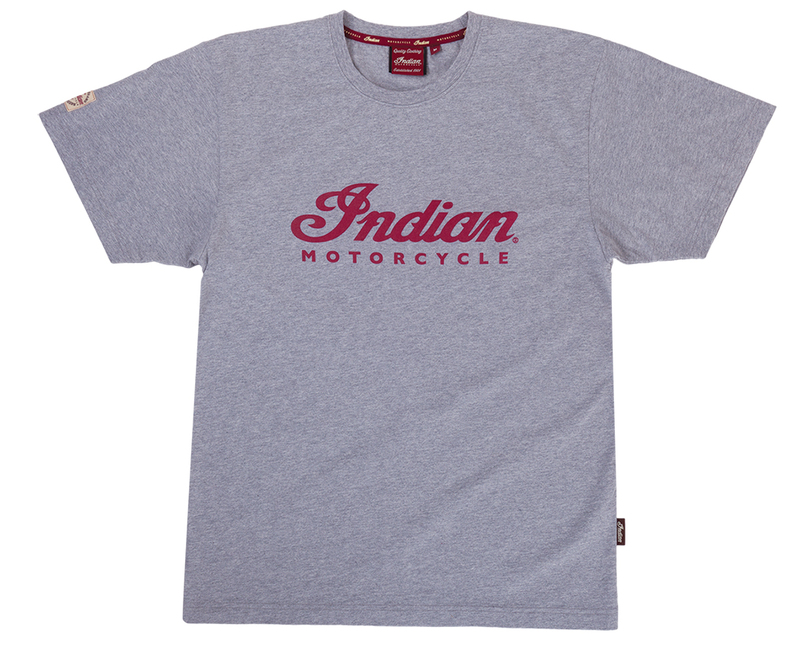 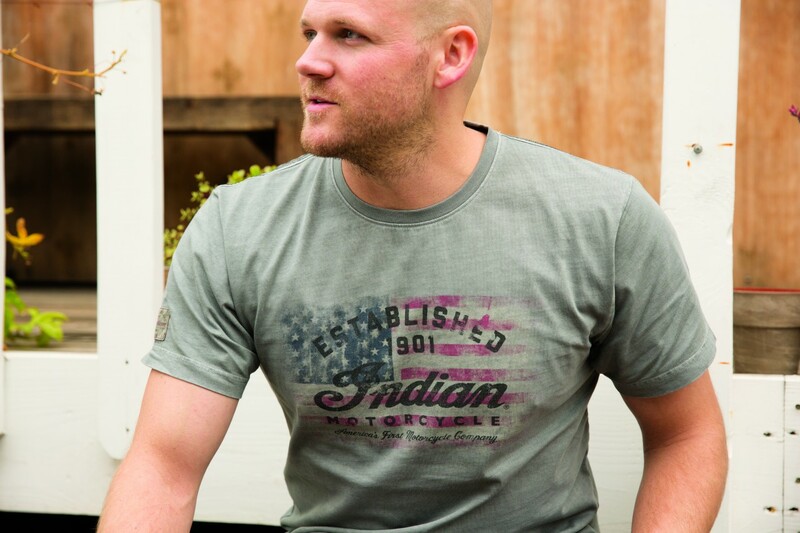 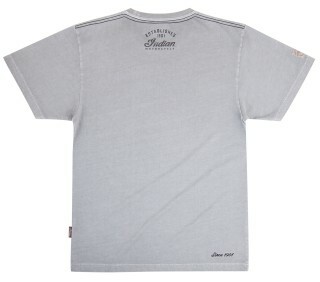 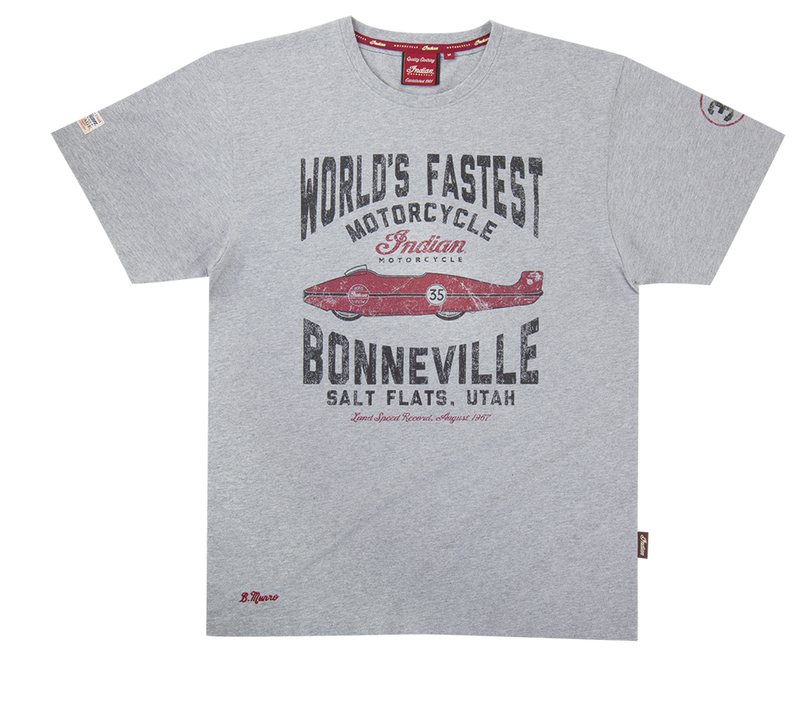 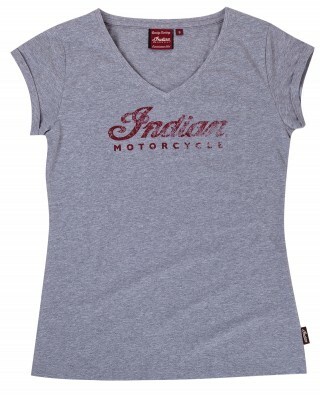 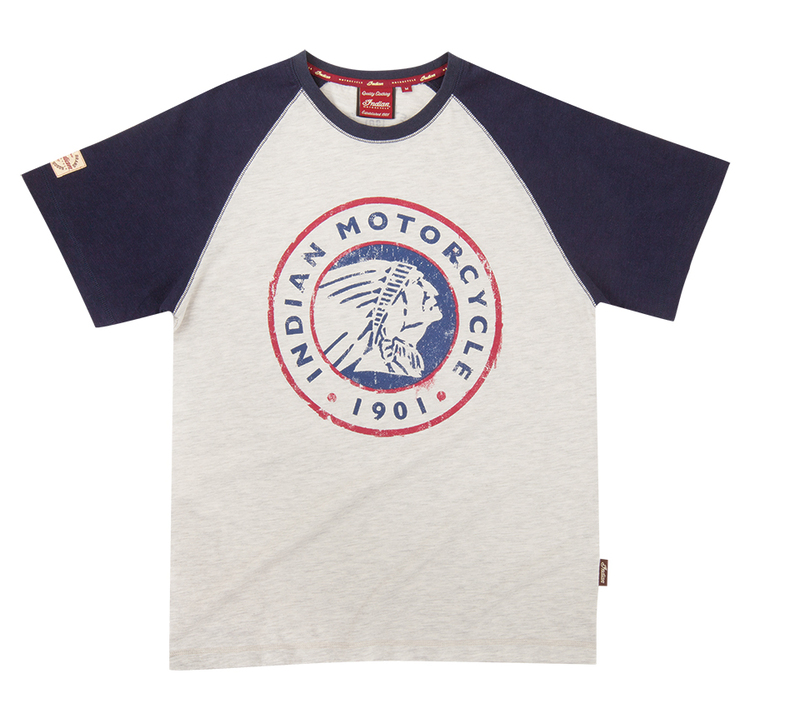 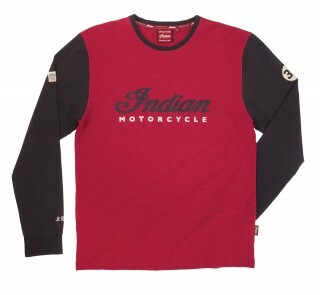 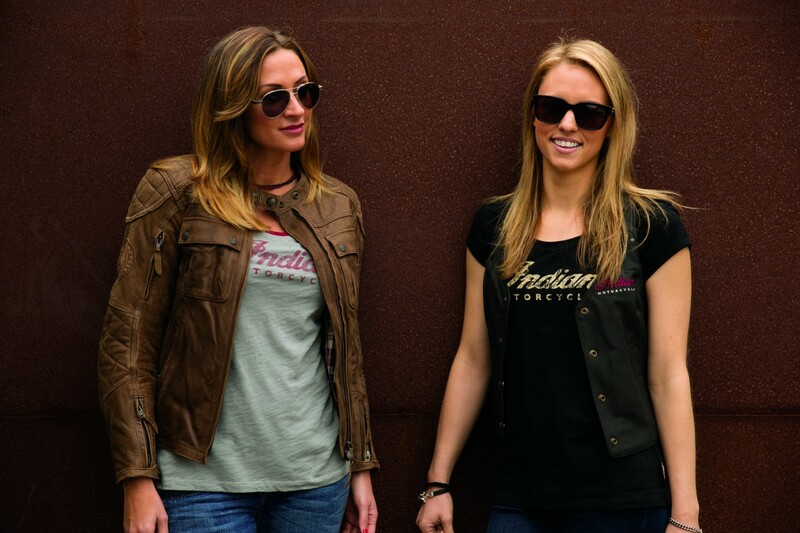 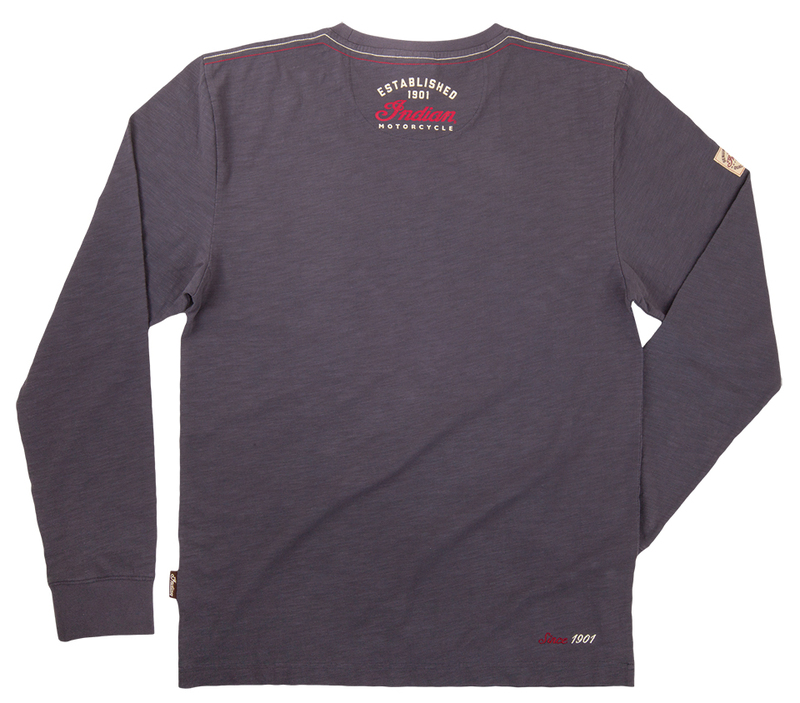 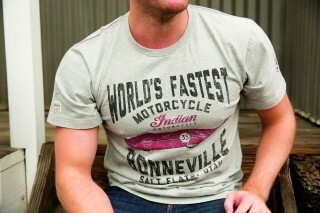 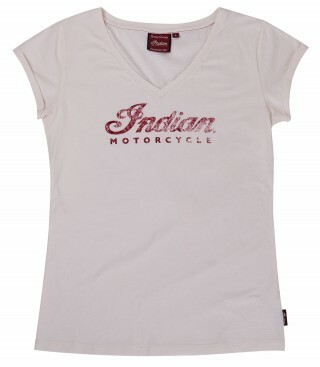 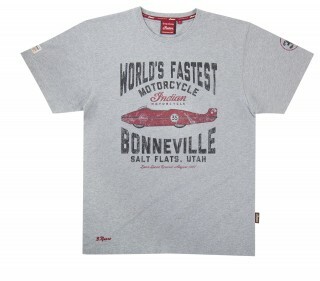 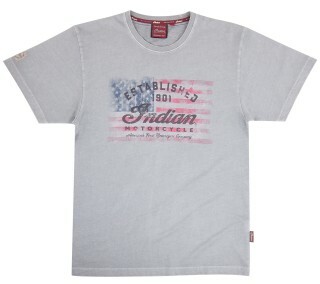 Indian Motorcycle dealers are now stocked up with logo T-shirts, just in time for the Summer. 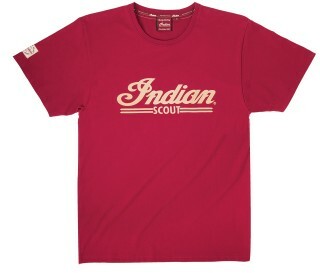 Hi-res images for each T-shirt style are on the media site. 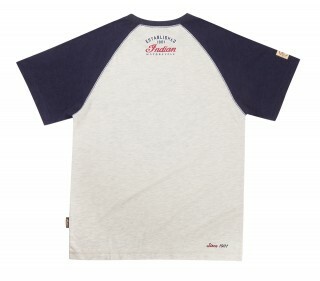 This is the ‘Tee’ that’s expected to be the best-seller. 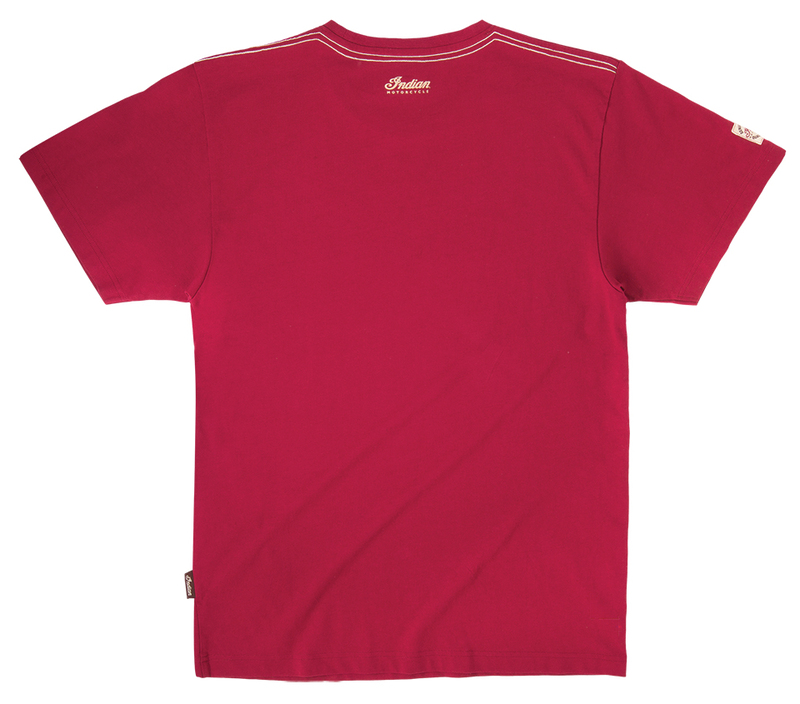 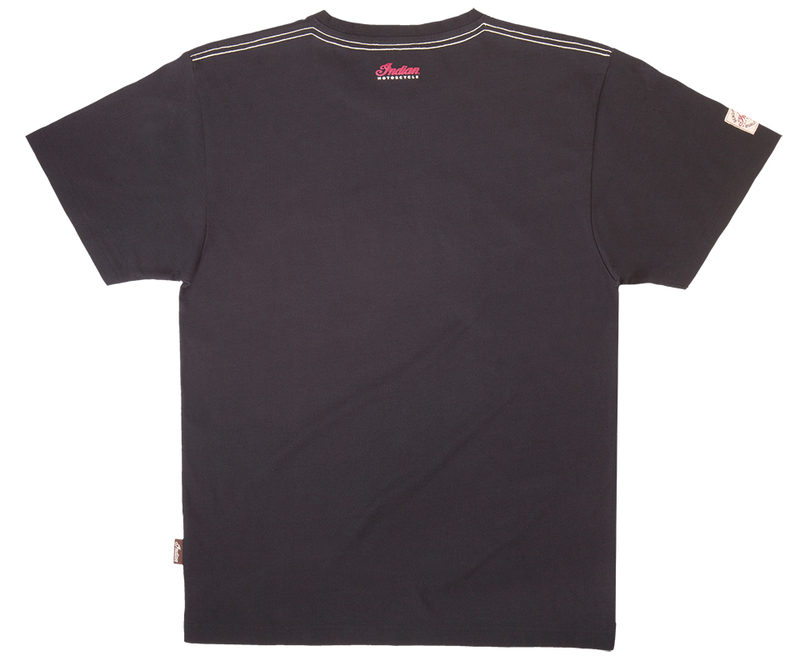 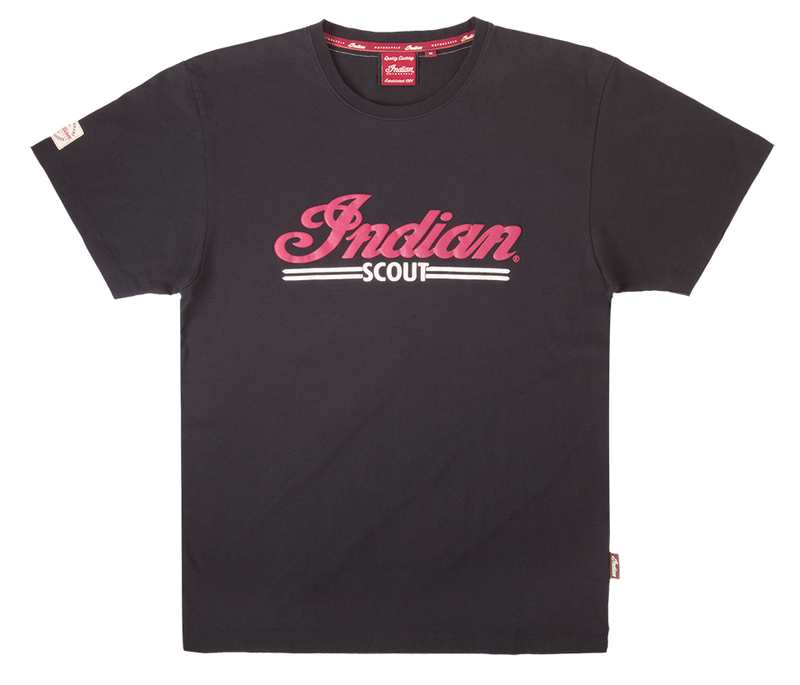 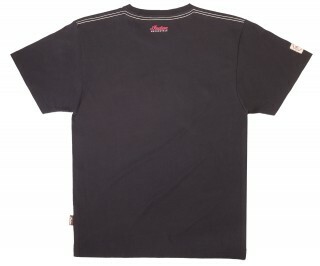 It comes in five different colours (red, green, blue, cream and brown) and features the iconic ‘Indian’ logo across the chest. 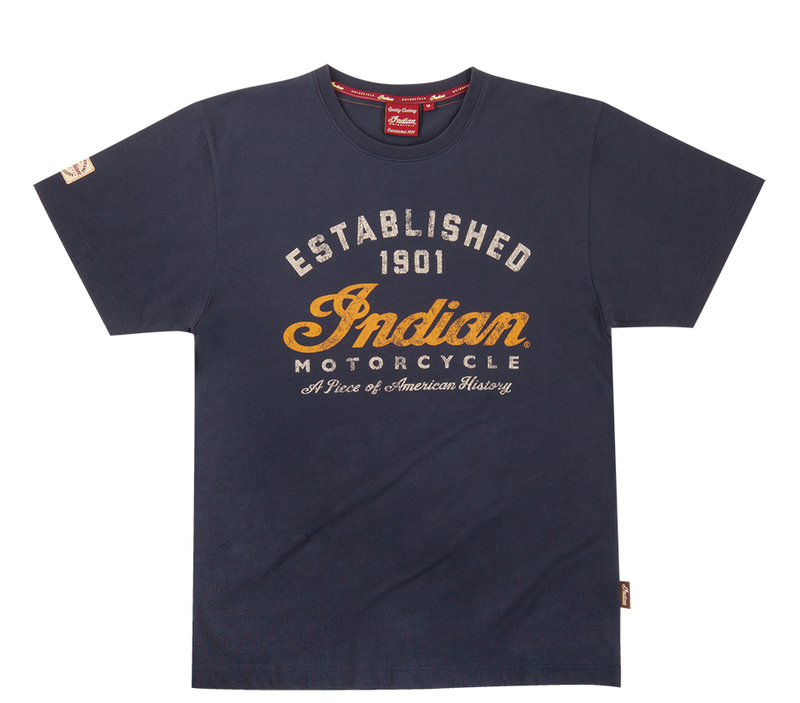 Indian Motorcycle expects this T-shirt will even appeal to those who don’t even have a motorcycle licence, but simply love the brand. 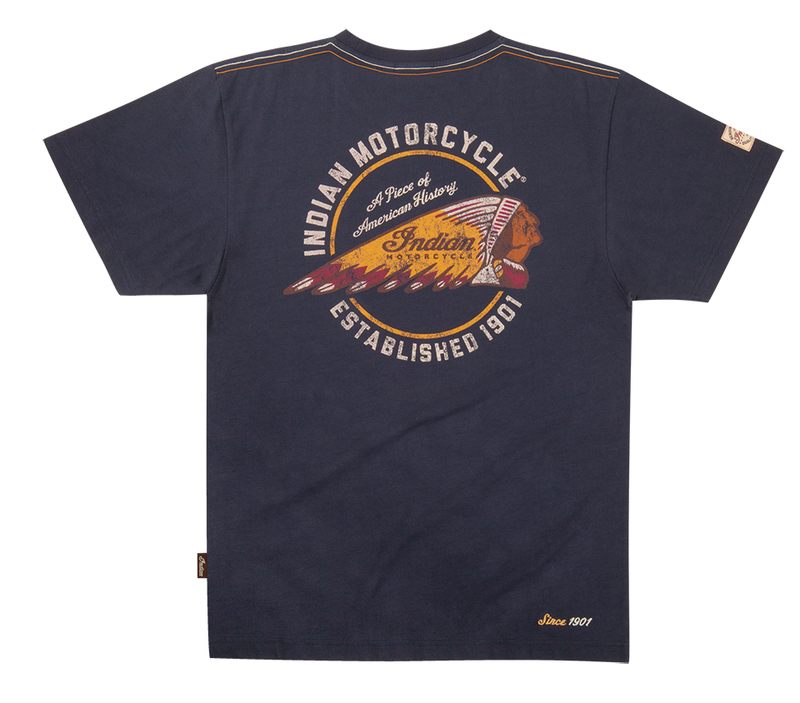 Those who like the heritage of Indian Motorcycle are spoilt for choice. 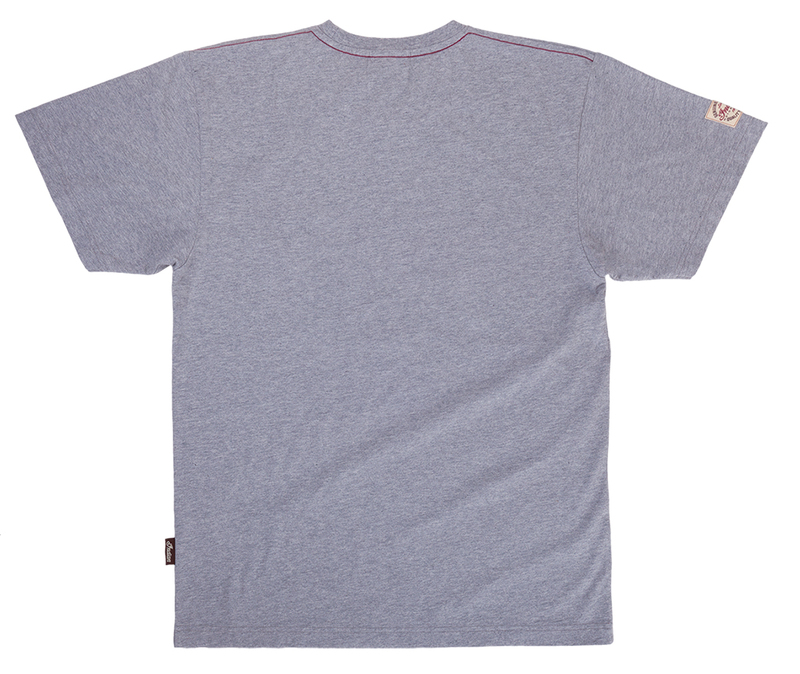 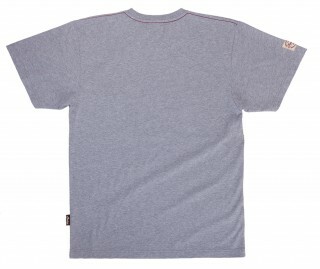 There’s the ‘Headress Tee’ that comes in white, the ‘History’ tee in navy blue and the ‘1901 Flag’ tee in grey marl. 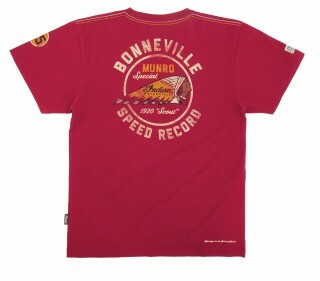 There’s even a special line of T-shirts related to Burt Munro, the New Zealander who became famous for creating and riding the ‘World’s fastest Indian’. 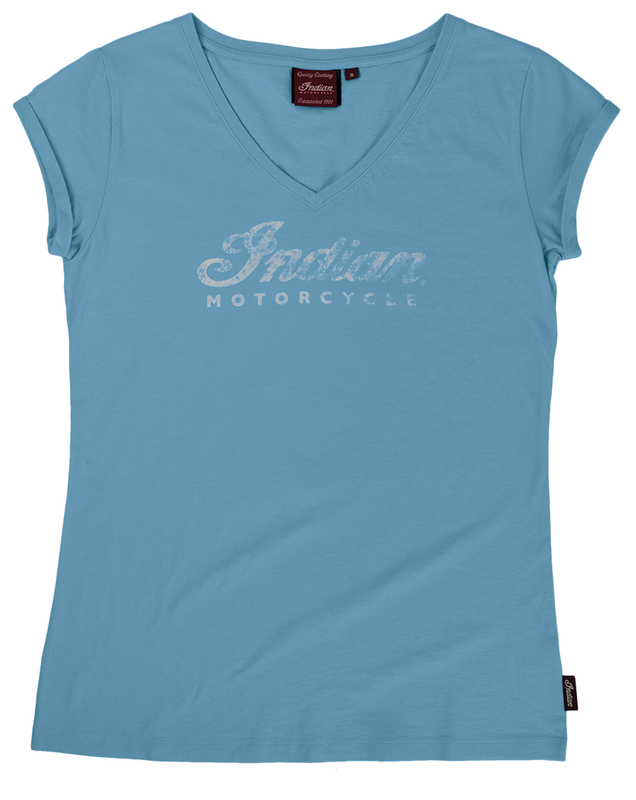 The ladies ‘Logo V-neck Tee’ comes in Antique White, Pale Blue or Grey.